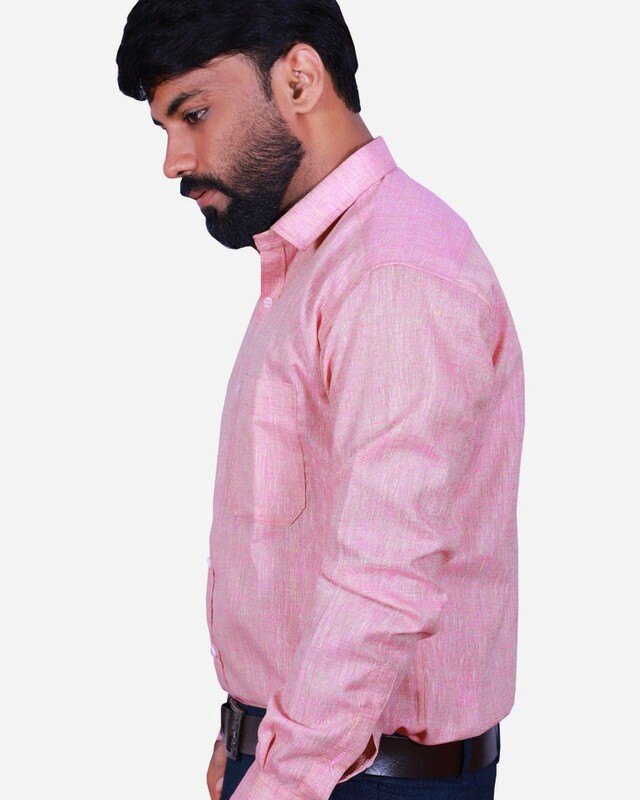 Make a comfort and unique style in this rose shirt from Figmax. 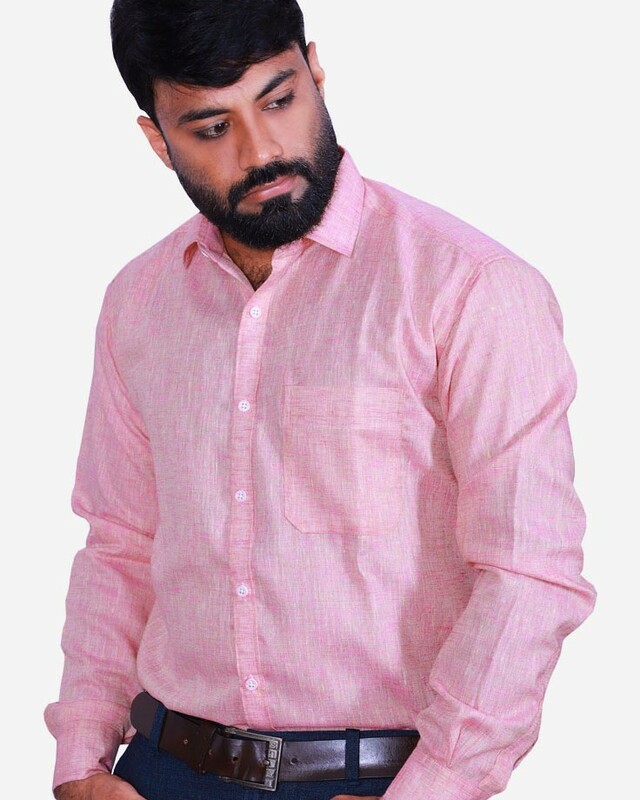 Feel confident, looking smart and stylish with this rose colored khadi type material. 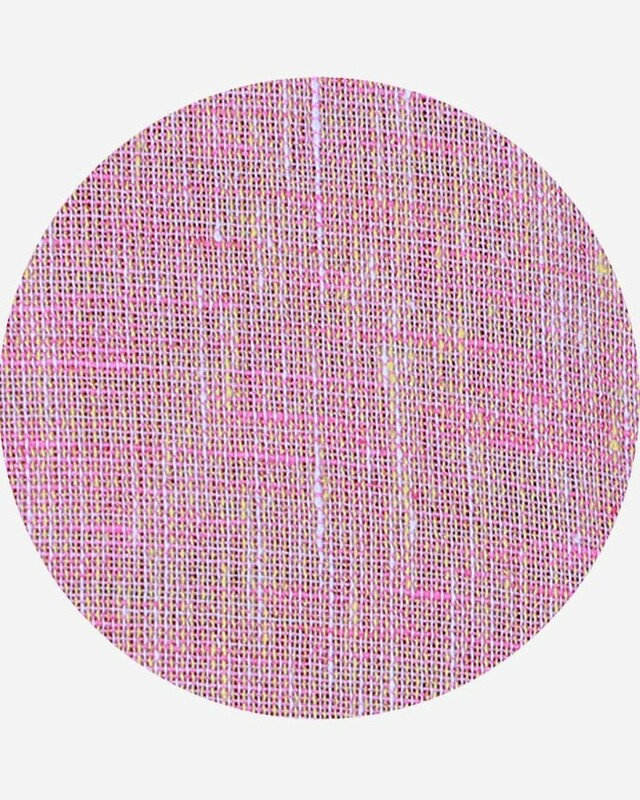 This design is crafted from fine cotton. 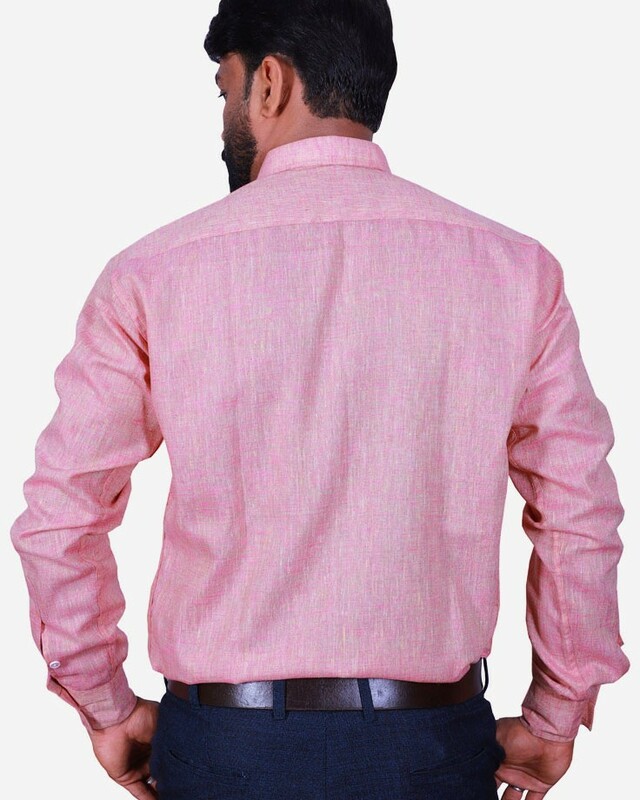 Easy to pair with both dark and light colors as well as casual and jeans.